In this episode Kelvin and Andy are talking about BrightonSEO an upcoming event held at Corn Exchange in Brighton on the 9th September 2011. BrightonSEO has developed significantly over the past few years and this one is due to be the biggest yet. 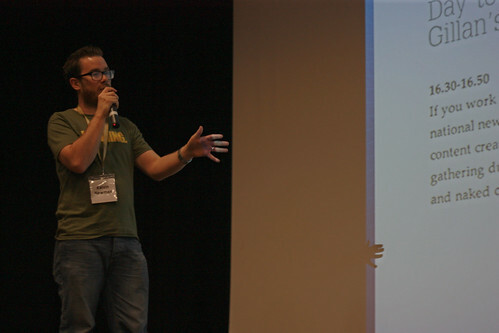 Kelvin talks us through some of the sessions that will be held at the event and also explains how you can win tickets.